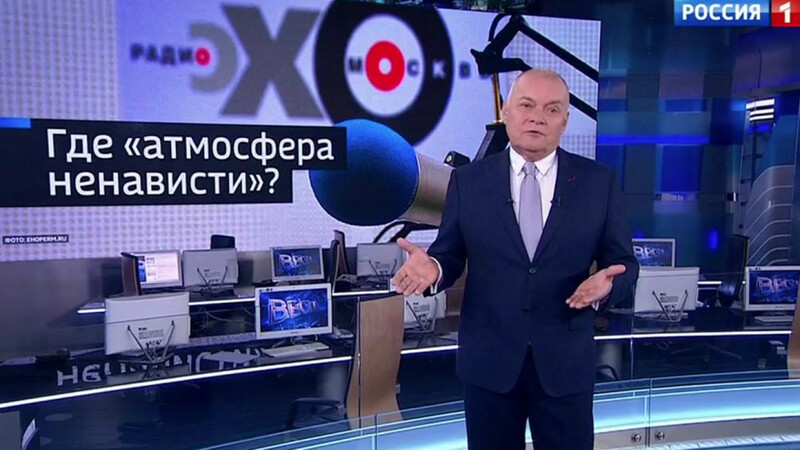 Top Kremlin propagandist Dmitry Kiselyov is rebuffing allegations his network provoked attacks against journalists critical of the Kremlin, calling the man charged with stabbing a journalist a “typical fan." 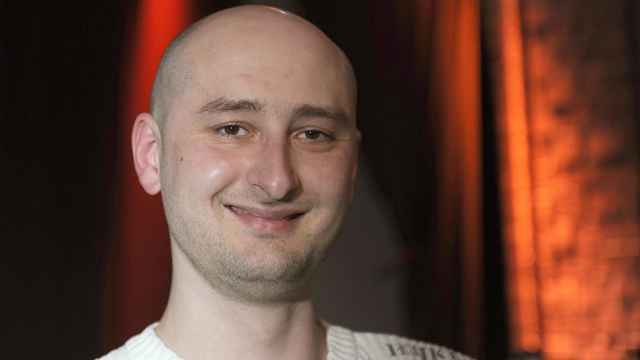 Russian-Israeli citizen Boris Grits, who stabbed Ekho Moskvy’s deputy editor and host Tatyana Felgenhauer last Monday, is believed to have mental health issues. He pleaded guilty to attempted murder and was placed under pretrial detention until December. On his Sunday evening television show, Kiselyov hit back at commentators who blamed state-run television for cultivating a hostile environment toward Russian journalists critical of the Kremlin. “I’ll wager that Boris Grits isn’t among the Russian state channels’ viewers. He’s a typical representative of the Ekho Moskvy fan club,” Kiselyov said on Vesti Nedeli (Weekly News), Russia’s most watched new program. Grits, 48, is a "cantankerous, whining, grumbling-about-persecutions loser” who blames others for his failures, Kiselyov charged. Rather, Kiselyov said, Ekho breeds an atmosphere of hatred toward state-run media, citing polls on the radio station's website that reflect anti-Russian and pro-U.S. views. He then showed at least half a dozen excerpts of Ekho hosts and contributors attacking Kiselyov and other state-run media hosts for their pro-Kremlin stances. 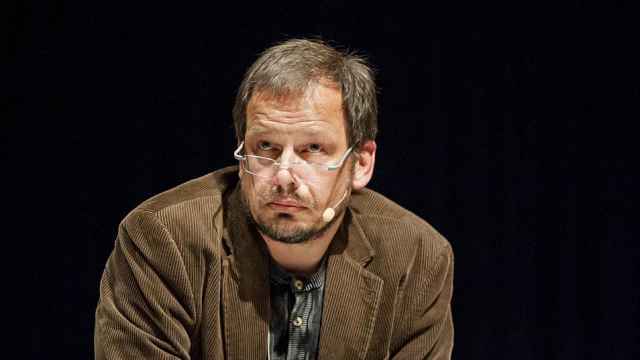 On Saturday, another Kremlin propagandist Vladimir Solovyov accused Ekho Moskvy of perpetrating a “witch hunt” against him and journalists at his television channel. The state media holding where Solovyov works aired segments ahead of the stabbing attack accusing Ekho Moskvy journalists and Felgenhauer personally of working for the U.S. and cooperating with Western NGOs. Kiselyov did not mention those reports in his 13-minute segment titled, “Where’s the ‘Atmosphere of Hatred?’"
The attack prompted the editor of Russia’s leading investigative newspaper Novaya Gazeta to announce plans to arm his staff. Meanwhile, Ekho Moskvy journalist Ksenia Larina has fled Russia on her editor’s orders less than a week after the attack on Felgenhauer, and a month after Ekho columnist Yulia Latynina fled Russia following a series of attacks. 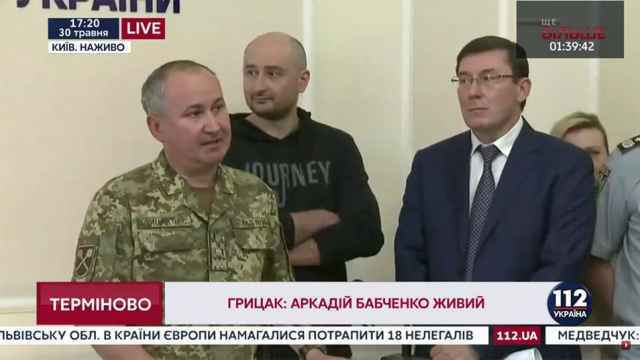 On Monday, Ekho’s editor-in-chief Alexei Venediktov criticized Kiselyov’s empathy toward Felgenhauer and Grits following the attack.